I Love Lancôme! I just trust them. We all know they do research but did we know that they spent 15 years and 27 patents to discover a molecule called LR2412, which combined with other super ingredients, fights everything in our skin that makes us age. 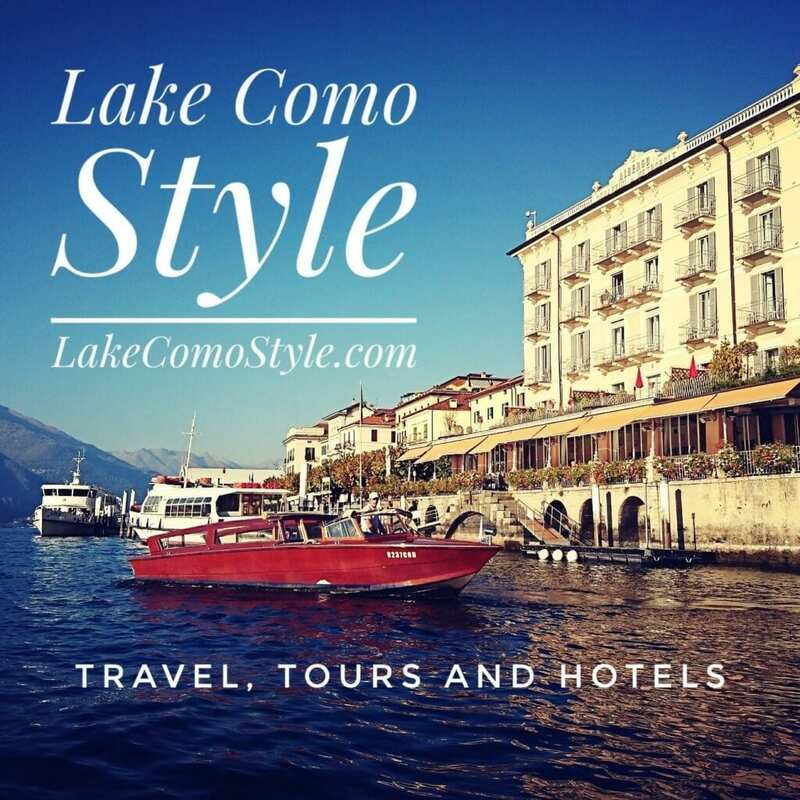 I tried it and my skin was “Veluto” ( I wanted to call George Clooney to see if my skin looked as good as his espresso! ha!). 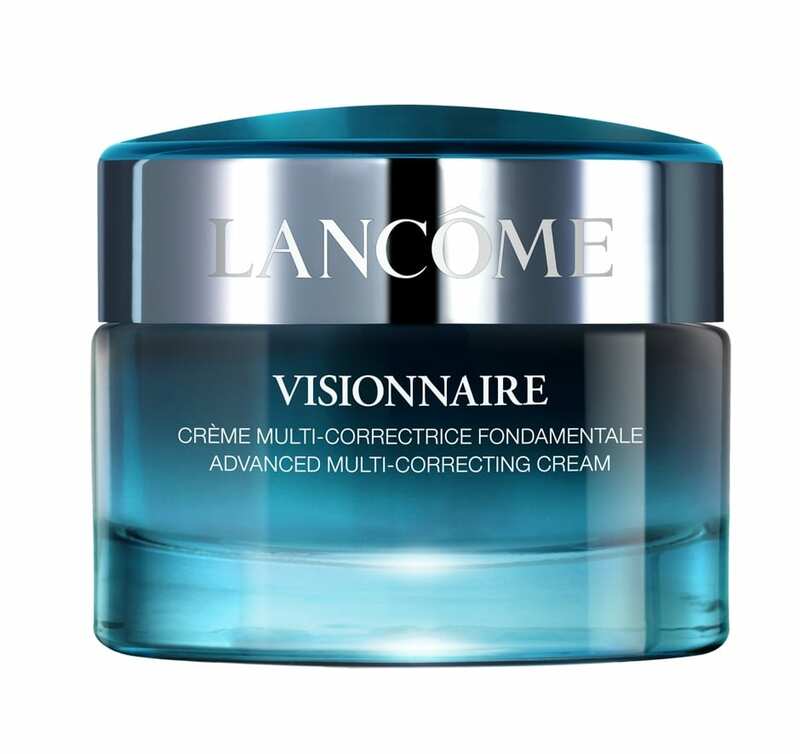 “Visionnaire” their revolutionary extraordinary new cream will be available in beauty spas and beauty shops from this April 2014. Moving on to the Perfume. “La vie est belle”, just entering the room and sensing the fragrance made me smile and feel relaxed. The main ingredient is the iris flower, non-coincidentally, as Iris was the antique Greek Godess in charge of spreading good news, which is exactly how I felt – like telling the world : I Love Lancôme! The entire month of March is “la festa della Donna” And you can pick up a free ceramic perfumed purse pouchette in some Profumeria’s- it’s really chic! Hypnôse Maschera and Lip Lover gloss. As you can see from my pictures I got the full treatment from Alessandro he works at the Lancôme counter at the Rinascente go see him and get the same pampering — it was sooo fun!! Lip Lover is dubbed “Serial Kisser” Not that any man would want shiny gloss all over his face but the real amazing thing for someone like me who doesn’t have the voluptuous lips was that it really stayed on for an entire afternoon – Holding true to their claim: Fixer + Innovative colors + Gloss + Moisturizer all in one = I Love Lip Lover!